Chiroubles (she-roo-bluh) is usually on the more floral, lightweight end of the Beaujolais spectrum. Monnet’s 2017 Chiroubles is characteristically gorgeous in the nose, but in the mouth it’s far more substantial. 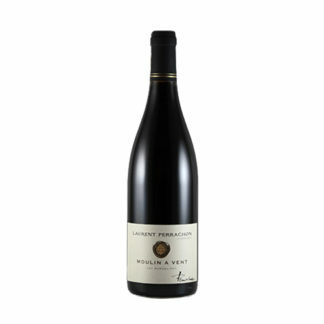 The nose shows intense perfume of violets, graphite, honey, earth, and wild cherries. The mouth is punchy and vibrant, with bursting tannins and cool refreshing notes of cranberries and woods. This is a perfect candidate for your autumn house red — smooth and delightful enough to serve on its own, but with character enough to match food. 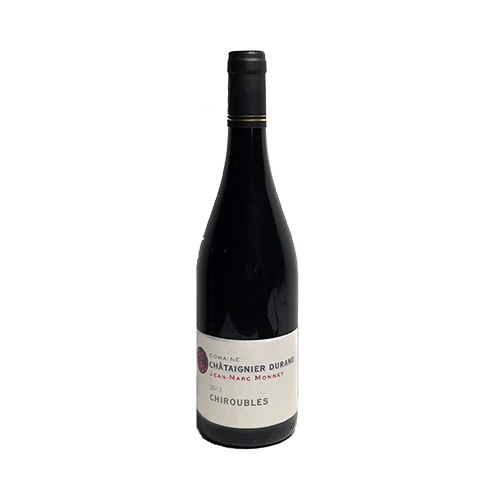 It’s a dense, juicy, affordable red to match the cooling days and lengthening nights. Skip the Nouveau — this is twice the wine and still doesn’t break $20/bot.